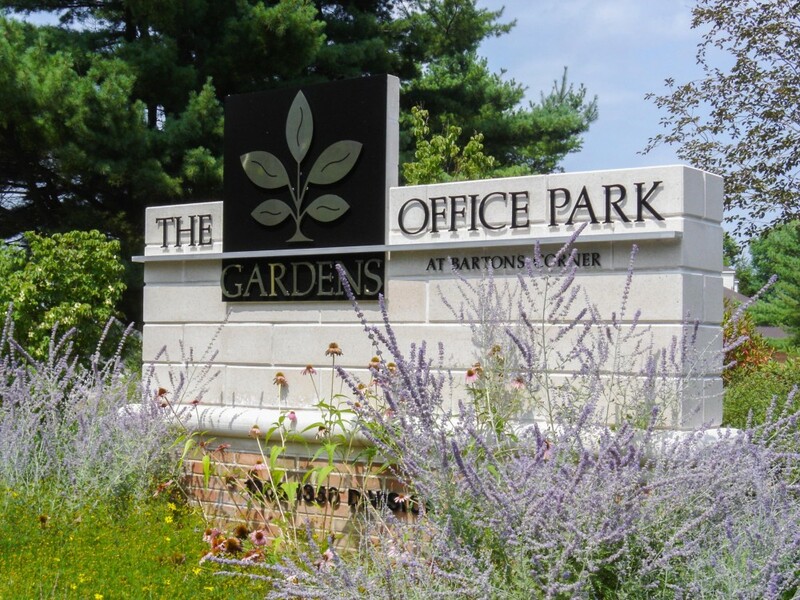 DiPrete Engineering teamed with Michael Integlia and Company to design and permit Gardens Office Park off of Route 95 in West Warwick. 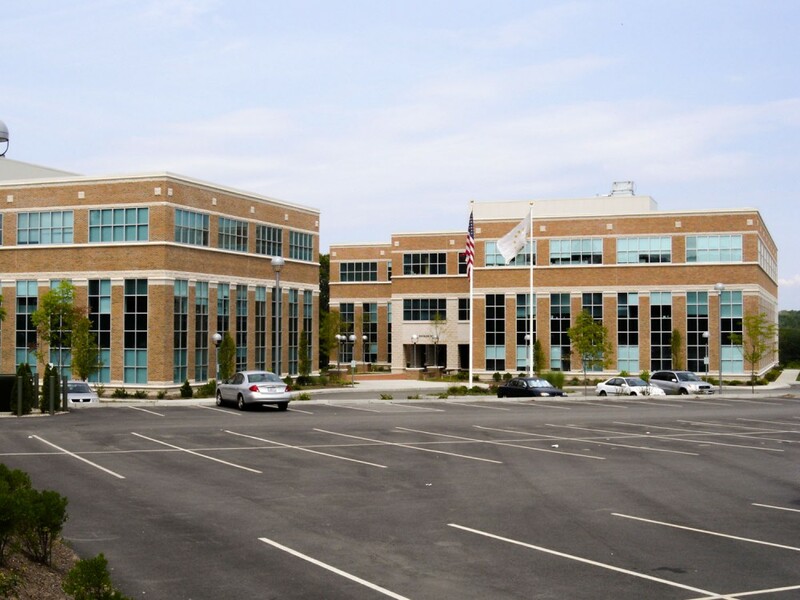 The office park is home to two 45,000 sf office buildings that offer suites ranging from 1,000 to 45,000 sf. 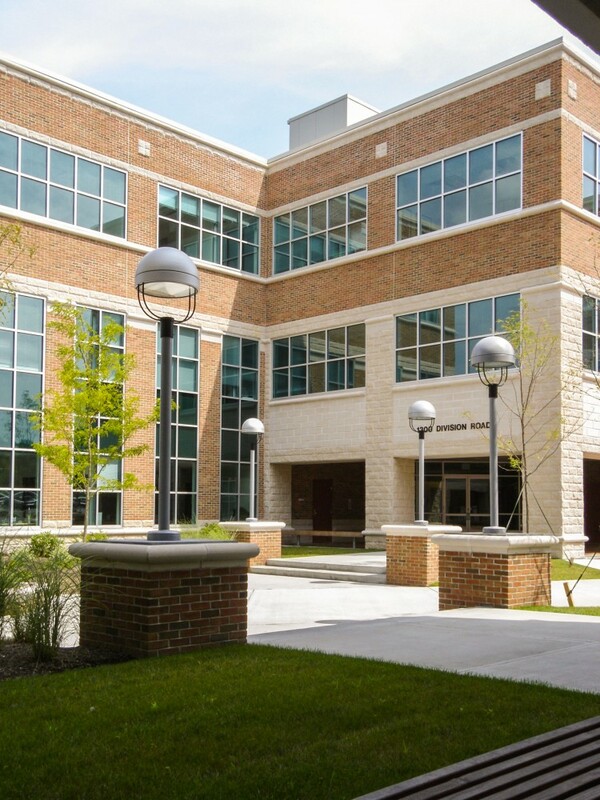 Access to the site was integrated with an existing boulevard that serves the neighboring offices. 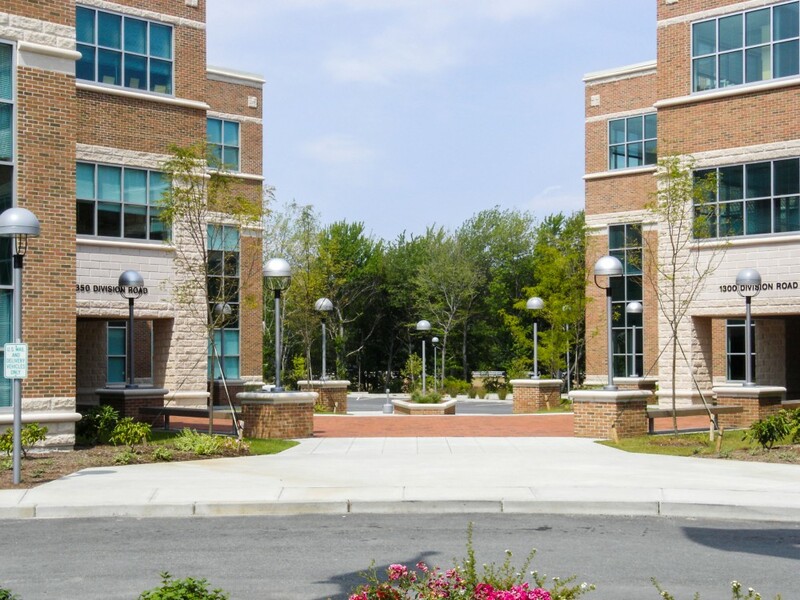 This helped minimize the development’s overall impact by eliminating the need for a wetland crossing and multiple curb openings on a busy roadway.